Staff or Individuals who want to work as a pallet truck operator. Identify the legislation and guidance applicable to use of rider operated trucks. Know the procedure to correctly load the truck. 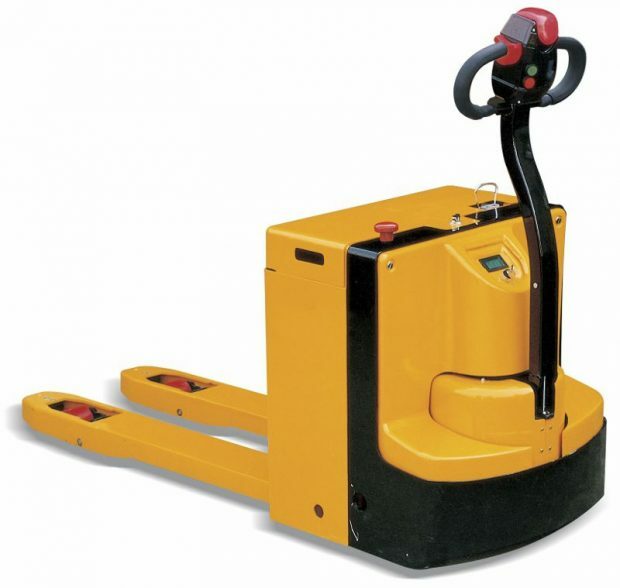 Be aware of hazards and safety issues associated with pallet truck operation. Use the pallet truck in a responsible manner as to not endanger others. Identify and carry out the steps to take effective battery maintenance. Brief summary of the Safety, Health and Welfare at Work Act 2005. Safe lifting and transport of pallets. Classroom presentation on Powerpoint, supplemented by videos, and discussions throughout the course. A Course Booklet is also provided. A practical Instruction and short answer assessment knowledge.